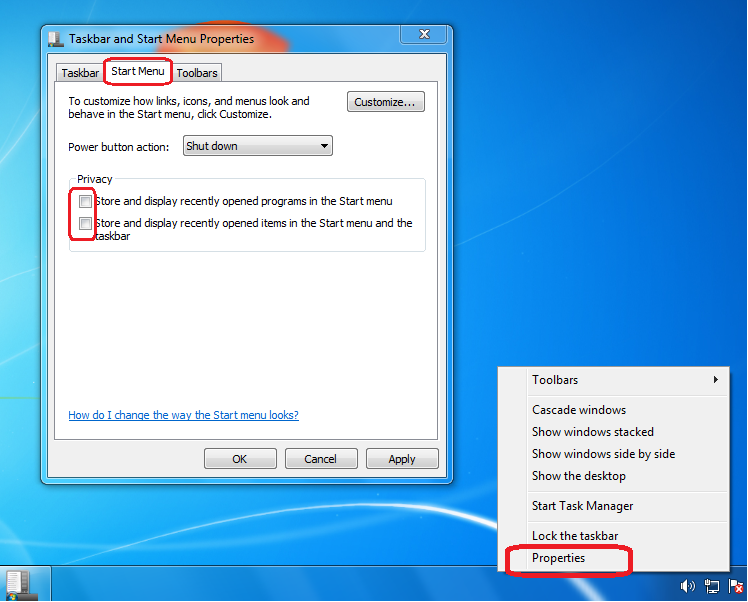 Your computer saves history of file names, programs and location what you type in the Run dialog box. You can easily delete this run history from your computer. Just follow these easy steps.